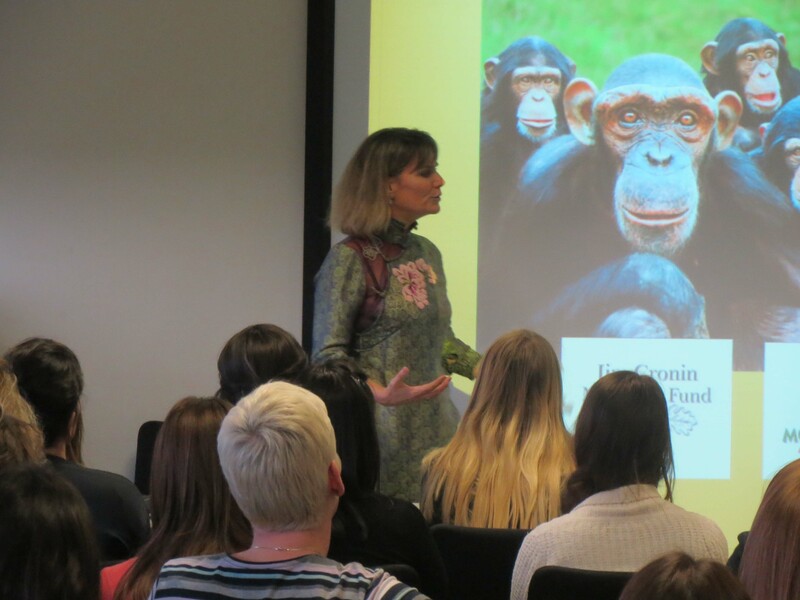 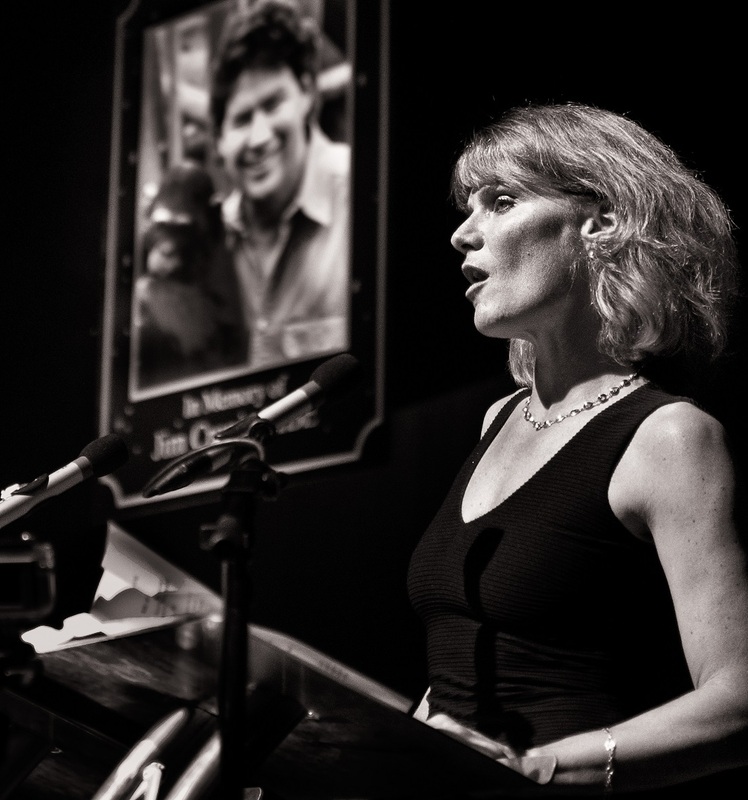 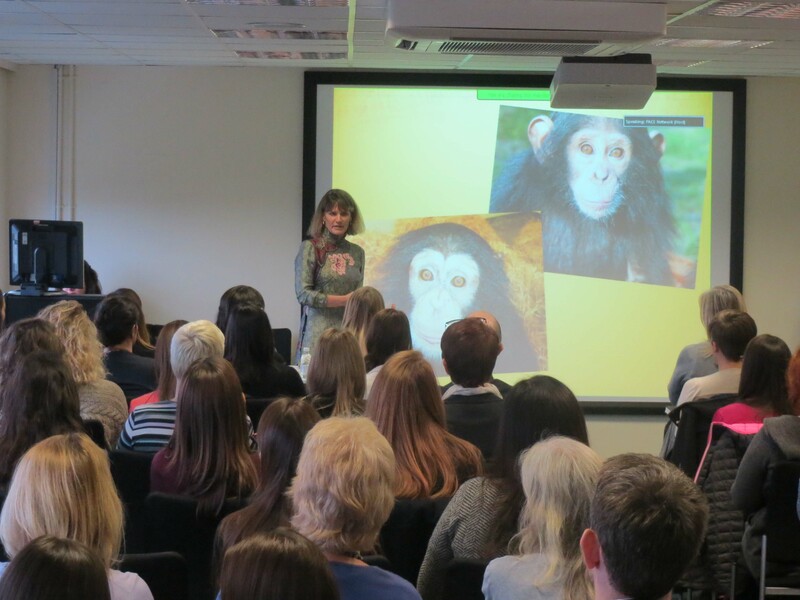 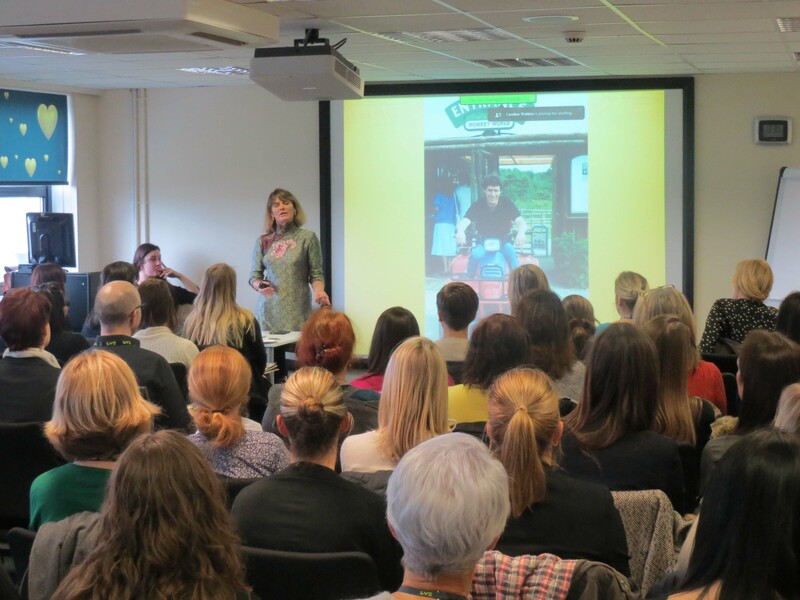 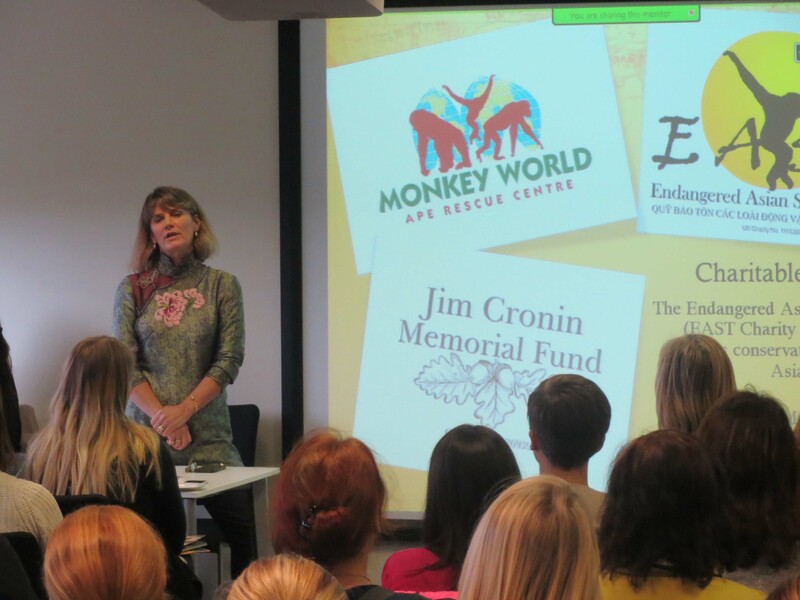 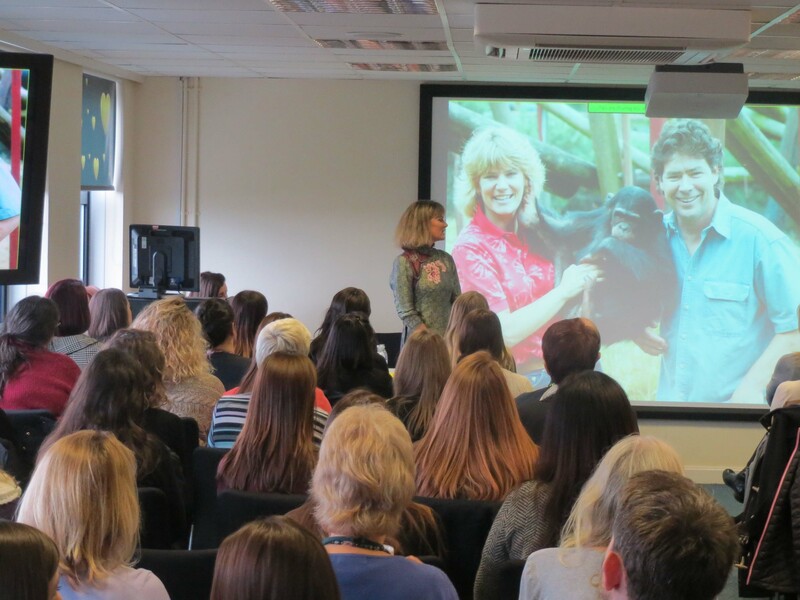 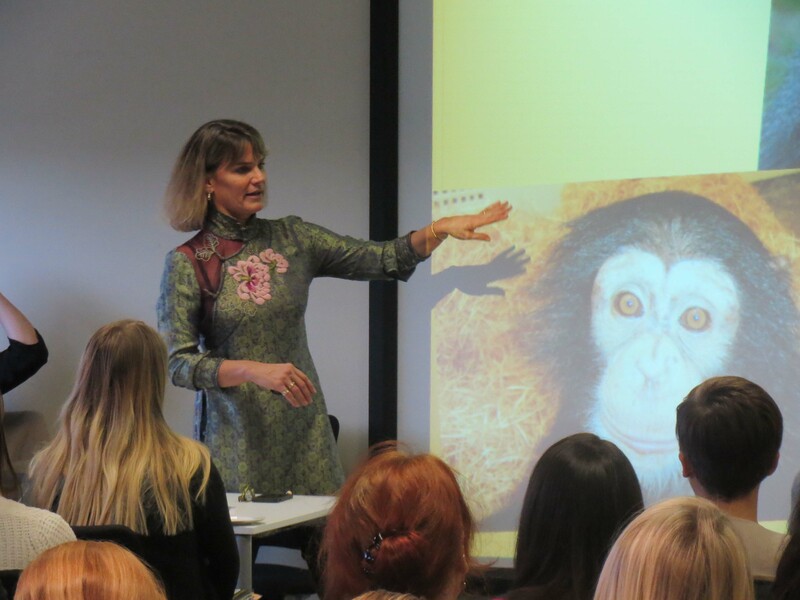 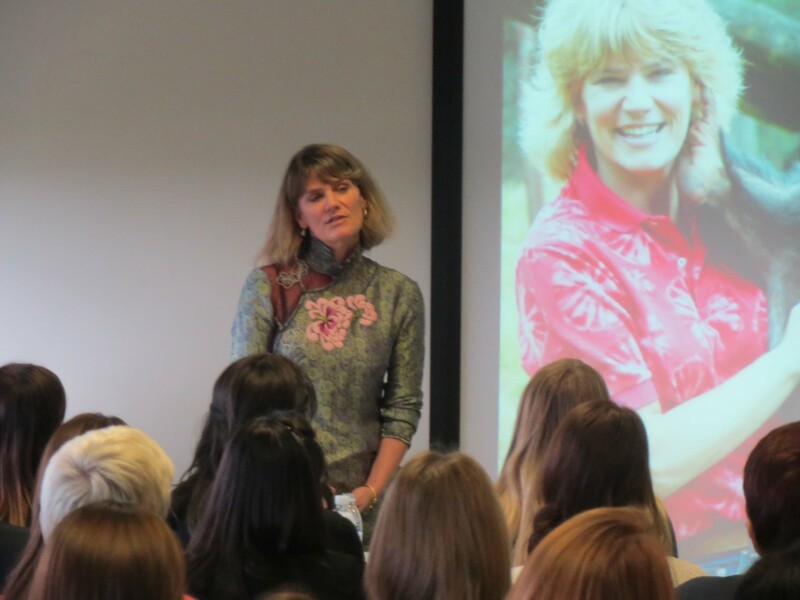 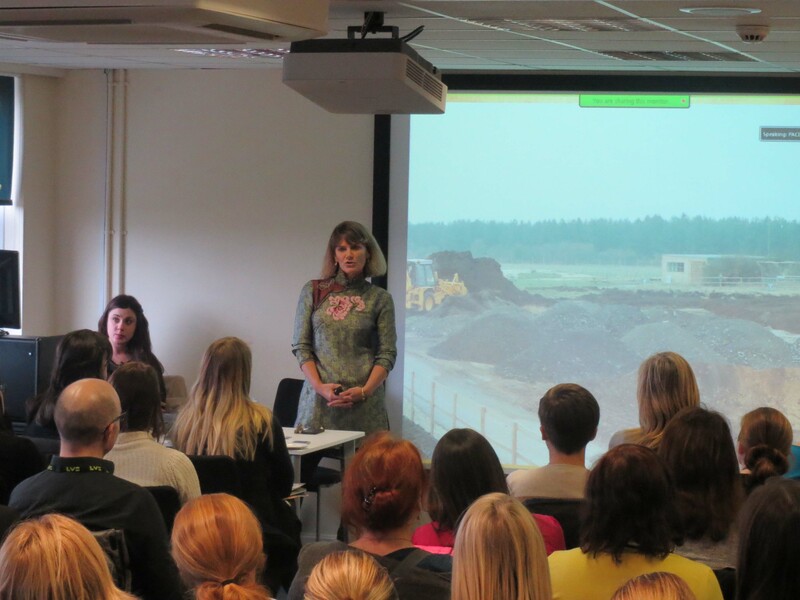 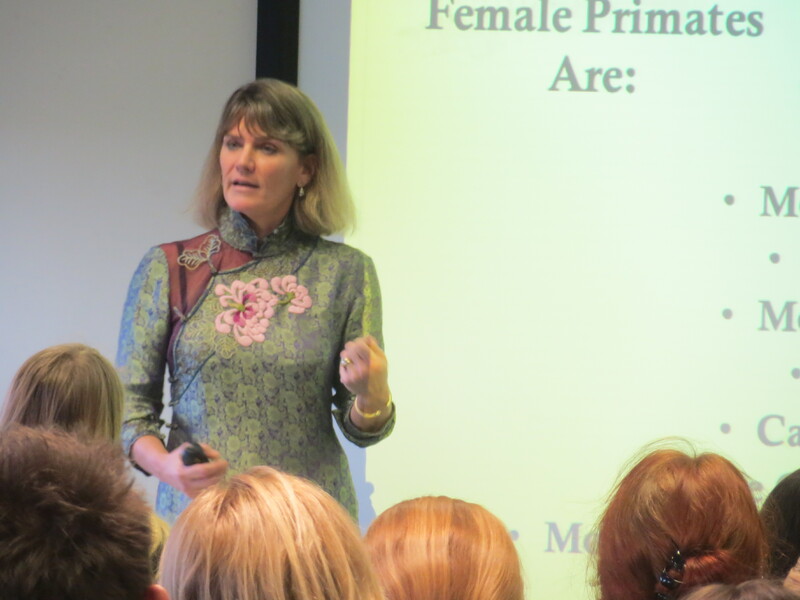 Dr Alison Cronin MBE, Director of Monkey World – Ape Rescue Centre, is an inspirational and passionate speaker. 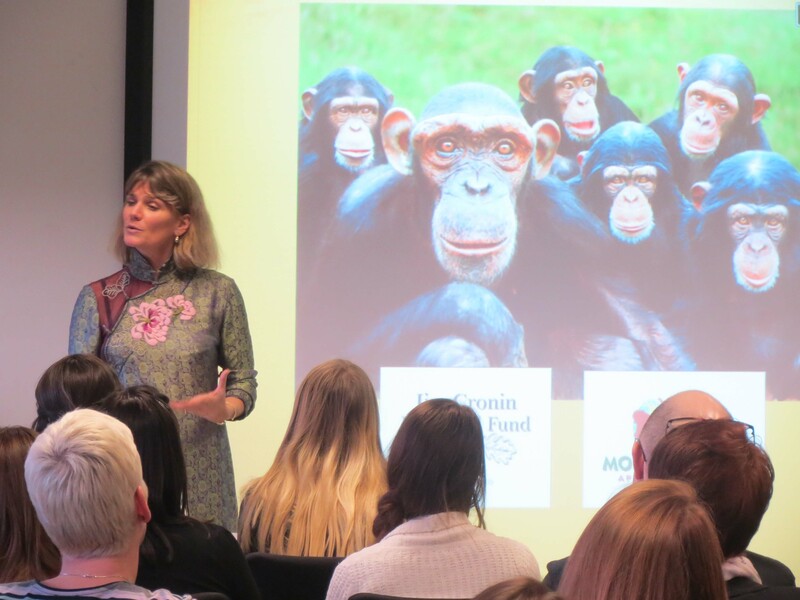 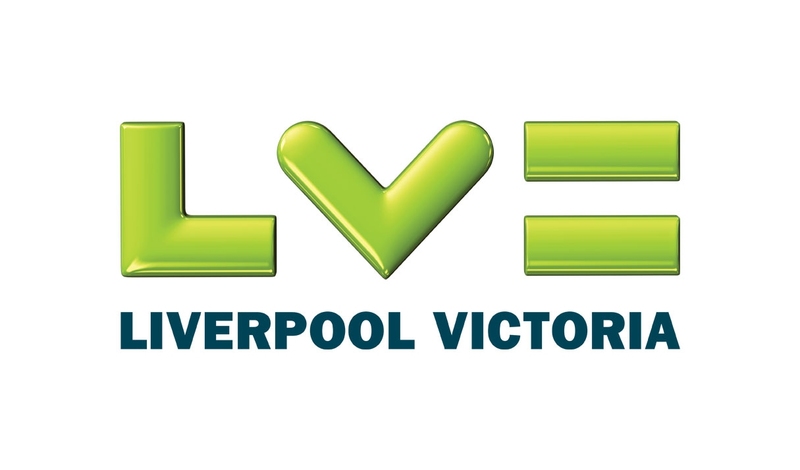 In the last year Dr Cronin has delivered talks and engaged delegates for companies such as LV (Liverpool Victoria), JP Morgan, and Haelo Hosts – NHS. 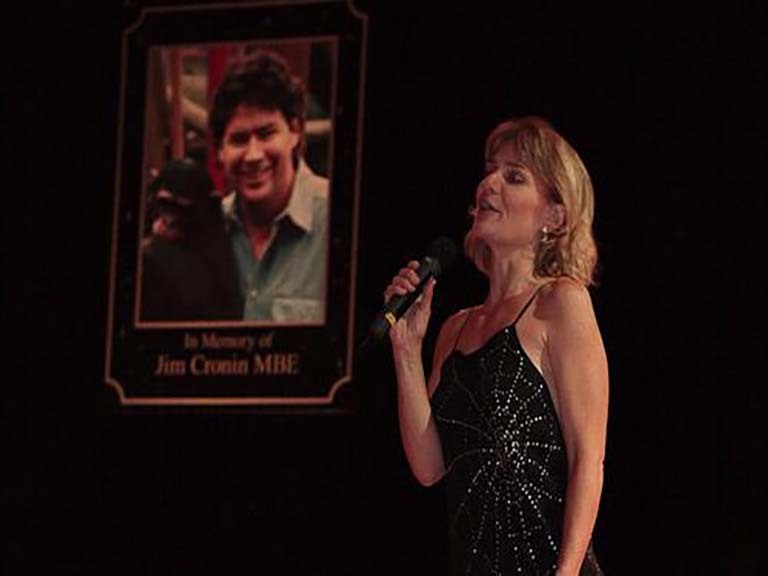 Alison donates 100% of any income generated to the Jim Cronin Memorial Fund in memory of her late husband, Jim Cronin MBE.